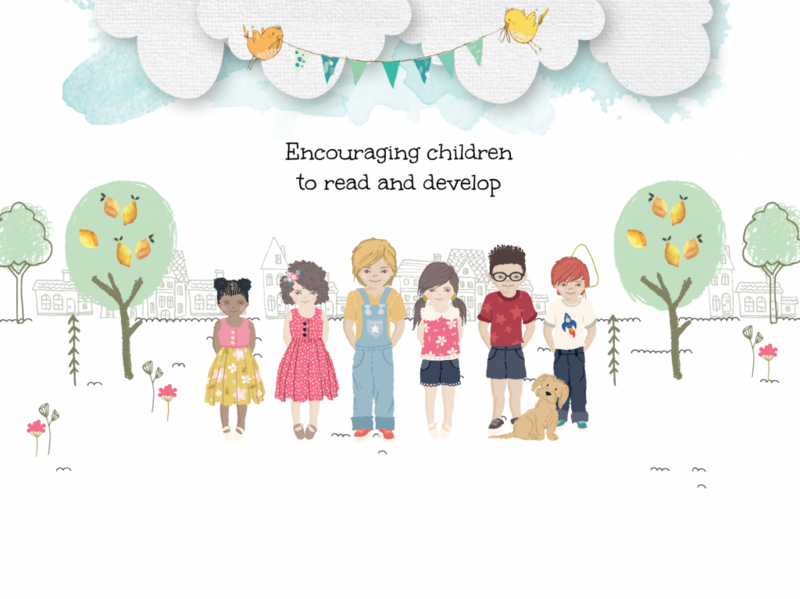 The market for personalised books is growing strongly around the world and we hope you would like to be part of it! Running a business without advertising is like winking in the dark….you know you’re doing it, but nobody else does! At Lemon Tree, we have some great products, and now we are ready to employ a team and spend a realistic amount on advertising and PR to take our business to the next level! We have a plan this year to create some wonderful books, with the help of our Education Consultant, to assist children on the autistic spectrum and/or with ADHD. That’s why we need your help! Personalised books are selling in the millions* around the world but we can give a return on investment by selling just 100,000 books. But we need to advertise …. and we need your help! Click the link here to go to Crowd Cube and check out our investment page! HAVE YOU EVER THOUGHT ABOUT INVESTING? WANT TO ADD TO AN EXISTING PORTFOLIO? With CrowdCube it’s easy …. and you can be part of our company for as little as £10. We’re looking to raise £500k in total and we’re making 25% of the Company equity available. Our initial target in the next three weeks is £70k and when we reach that we go out to the wider Crowd Cube community. Investments only go live when our minimum target is reached (£350k) and Crowd Cube will then contact investors to confirm with a seven day ‘cooling off’ period. Tracey would be happy to speak to you and share her belief that learning to read early is a crucial step in a child’s education and development. Just email her on tracey@lemontreebookco.com and she’ll arrange a time that’s right for you and call you direct.